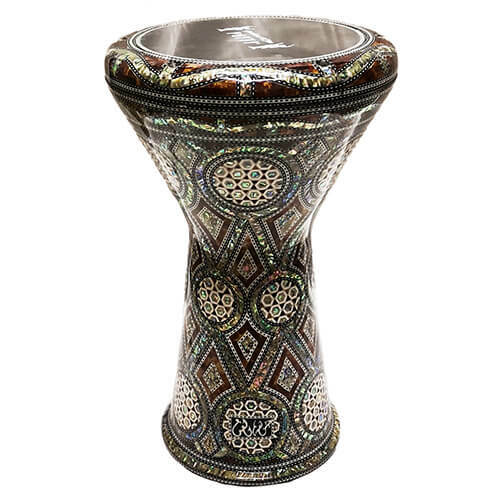 This amazing electric oud was directly made and imported from Egypt and it comes from of the latest collection of Morad El Turky. 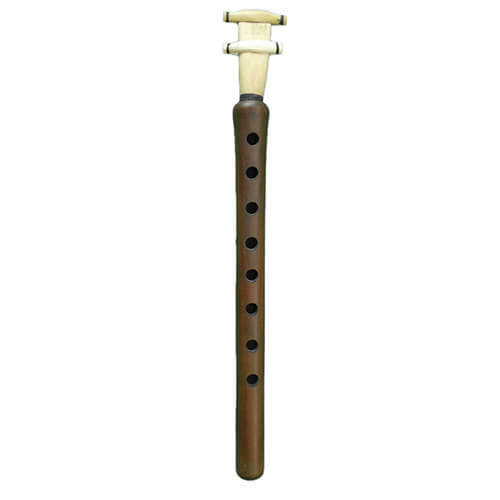 This musical instrument is composed mainly of Mahogony wood painted in brown and its finishing is excellent. It is equipped by KLT preamp with a chromatic tuner and 4 band Equalizer. This instrument is handmade and it comes directly from the workshop of the manufacturer. A bag and 3 reeshe (plectrum) are delivered with the oud. 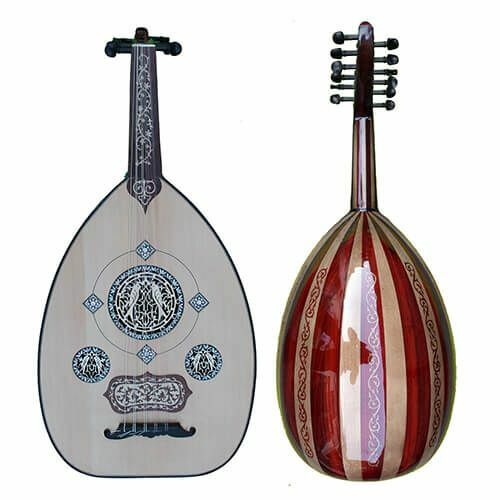 Important: The oud is originally delivered with 11 strings but is suitable for play up to 12 strings. Thus, we recommend that you change the strings fairly quickly after any online purchase. In fact, your instrument will have undergone a long journey until your home, and the strings will be oxidized during this trip, which will shorten their life expectancy and their sound quality.